your trusted experts for every move. 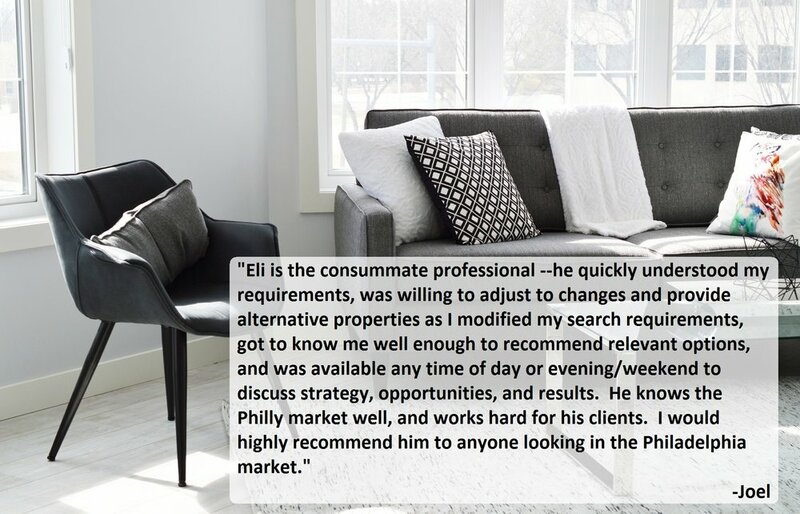 "Invest Philly Team at Berkshire Hathaway HomeServices, Fox and Roach Realtors works hard to exceed the expectations of our clients – sellers and buyers alike. We understand that in today’s market, clients need the expertise of top real estate professionals. Through our local-market expertise, brand strength and processes, we provide award-winning service as we help people achieve their real estate goals and dreams." We respect your privacy. We do not and will not spam you. All correspondence will be relevant to your property search and can be unsubscribed from at any time. Is It Time to Move Up?